It’s often that we find ourselves dismissing or completely forgetting about one of life’s most important pastimes to the point that some may argue it is now a “dying pastime”. Barcelona is full of little corners ready for you to go and cosy up and read a book while enjoying a coffee or the fresh air. We’ve selected some of our favourites. Barcelona is laden with cute little library cafés with enough books to make you spoilt for choice. Here are some of the most treasured gems in the city. Laie is a bookshop chain dotted all throughout Spain. 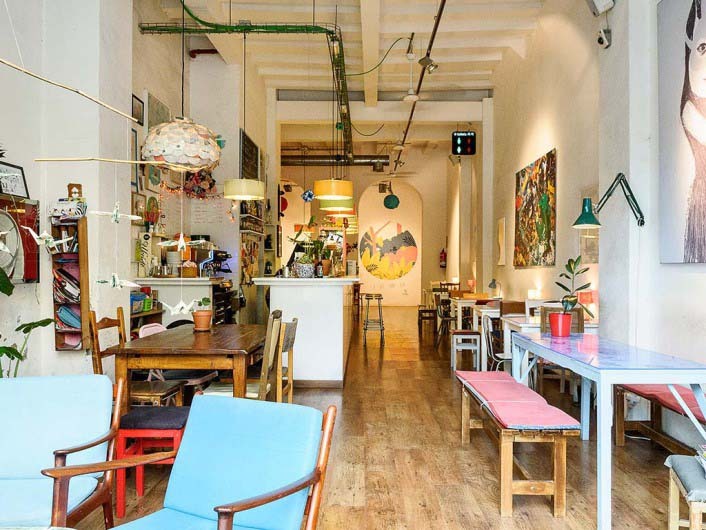 In Barcelona you will find the Laie Library Café, where you can combine delicious food with literature and conversation. Browse through two floors of a carefully procured selection of books ranging from philosophy to art to cinema and then enjoy a meal of tradition cuisine, with a contemporary touch, on their covered terrace. Carrer de Pau Claris, 85. Started by two friends looking to create a multi-lingual cultural space in which people can come and share ideas. Come to Babèlia and enjoy their many second-hand books, which are hand-selected with love, in search of the most interesting titles in a variety of languages. Expect to find wines, teas and beers of high quality as well as food that represents a combination of local traditions and international favourites. In addition to just books and coffee, the space is used as an open art gallery, a venue for recitals and also hosts many diverse workshops. Okay, so this one isn’t a “library café” but we just couldn’t leave it out. 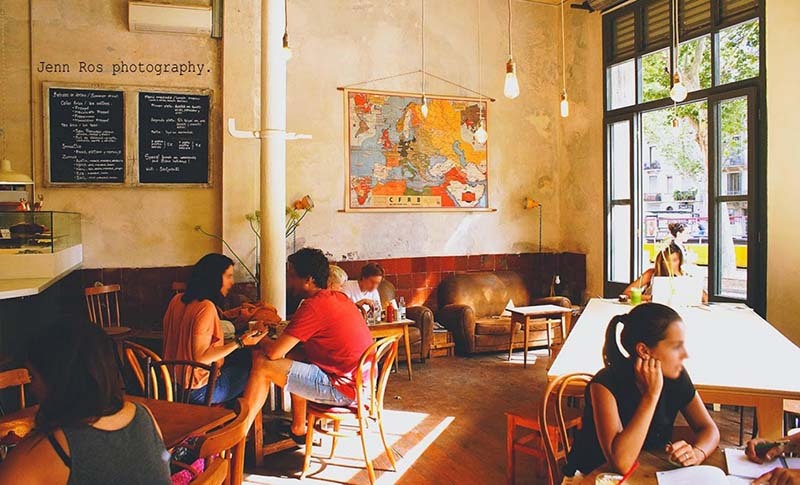 This place is a fantastic café and art gallery where you can come and enjoy delicious coffee, cake and sandwiches and admire some of the artwork in their ongoing exhibitions. 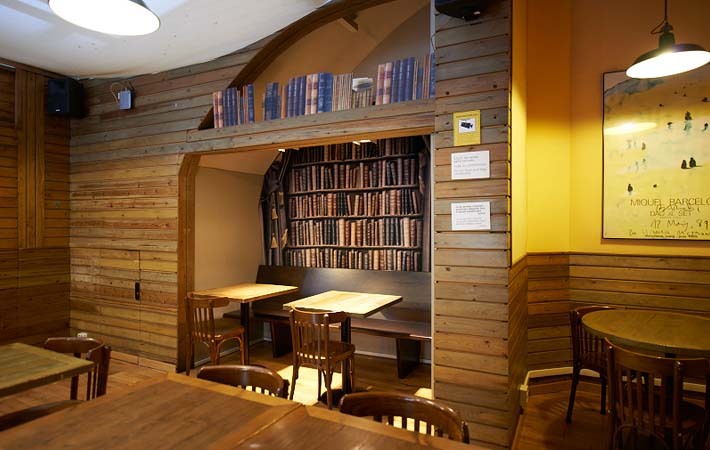 It is also an ideal place for reading with its tranquil atmosphere and many sofas for you to curl up on. Warmer weather is fast-approaching and one of the best ways to enjoy the spring is to read a book outside with the sun beating down on your back. 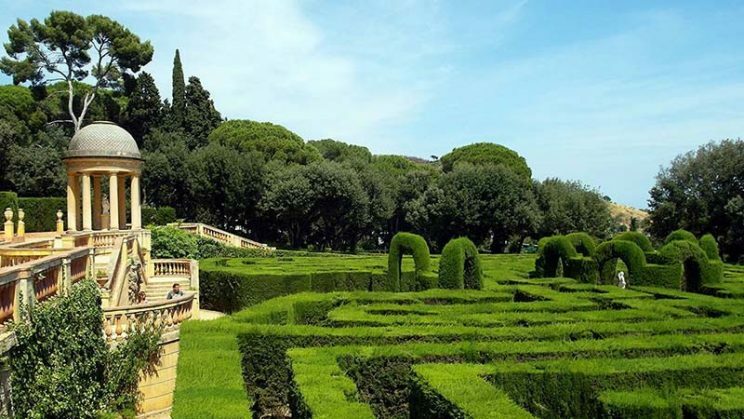 Barcelona has many beautiful parks and outside spaces but here we’ve selected a few that are bound to beckon you back again and again. This huge, luscious, green park is situated on the edge of El Born district and is the ideal place if you’re looking for a peaceful setting and fresh air. Sit beside the lake and feel immersed in your book as you isolate yourself from the world. Located between El Passeig de Gracia and Avenida Diagonal, escape from the hustle and bustle in this oasis at the heart of the city and surround yourself with plant life and green vegetation. Get lost in the parks’ labyrinth and then sit down next to a fountain in its surrounding park for a peaceful read. 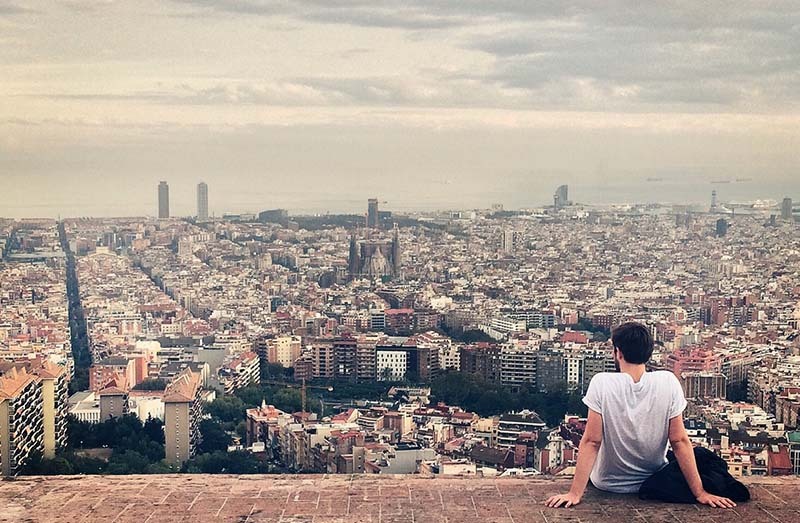 This heritage site is arguably one of the best views in Barcelona. Originally built as bunkers to defend the city from bombings during the Spanish Civil War, it was eventually developed and re-opened as the historical site and viewpoint it is today. Head up there in the late afternoon and catch the sun setting to get the most out of this incredible view. Read more about “Bunkers del Carmel”. 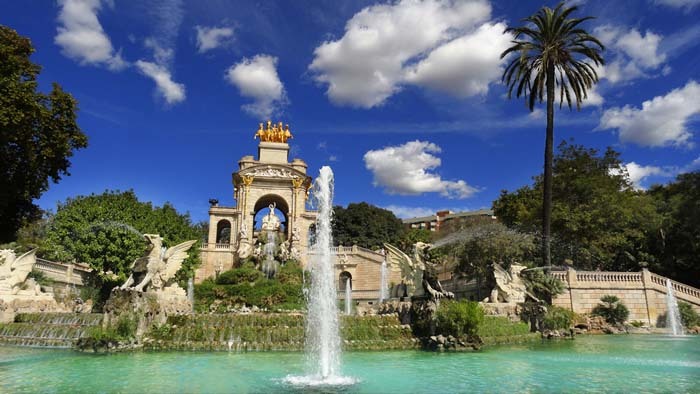 So there you have it: our hand-picked guide to the best reading spots you’ll find in Barcelona. If you have any other personal favourites, we would love to know! Tweet us at @FusterApartment and let us know where you like to escape the city or enjoy some literature.